Hello my social media family and friends! I am the author of Return to Mango Hill, a story about the journey of a young girl from the sunny Bahamas, to New York to the fashion world of Paris. I need your help to get my book into the hands of as many readers as possible. 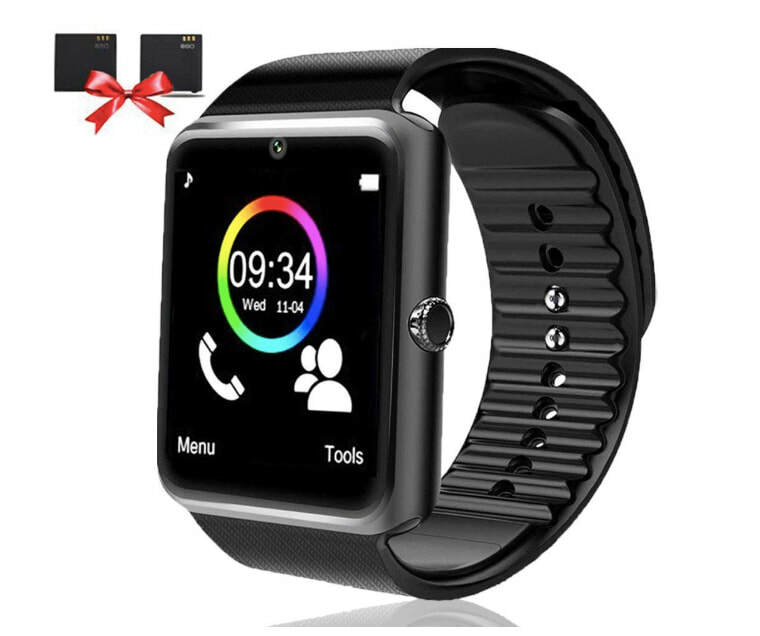 In return, for your help, I would like to give away a Bluetooth Smart Watch to a lucky winner! For a chance to win this Android Smart watch, here is how you can win it in time for Mother’s Day. Staring form April 15th to May 5th 2019, purchase the eBook Return to Mango Hill for $9.99, and then leave a short testimonial on Amazon.com and your email in the link below. Please note, the winner will be chosen by a drawing from testimonials ONLY!